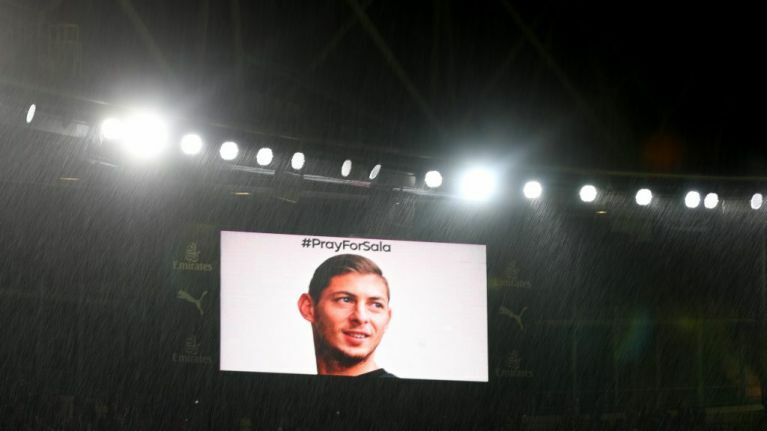 Dorset Police confirmed on Thursday night that the body discovered inside the wreckage of the plane which went missing over the English Channel in January has been formally identified as that of footballer Emiliano Sala. 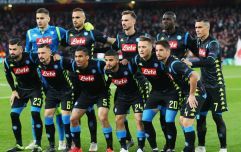 The Argentine striker had just days before joined Cardiff as their record signing, and was returning to the city having briefly travelled back to Nantes to bid farewell to teammates and friends. A statement from Dorset Police stated: "The body brought to Portland Port today, Thursday 7 February 2019, has been formally identified by HM Coroner for Dorset as that of professional footballer Emiliano Sala.